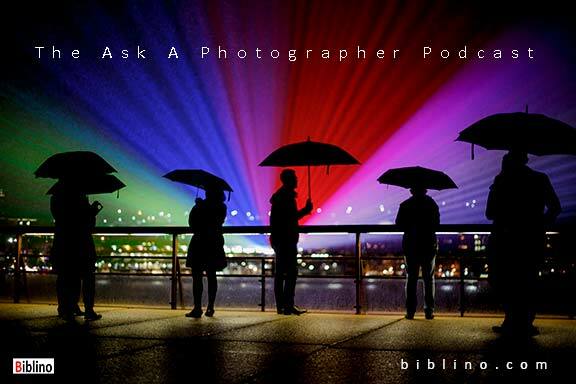 Welcome to the Ask a Photographer Podcast. A weekly show that features photography related questions on Workflow, Editing, Business & Marketing. Submit a question to be featured on the show and receive a sample pack of Lightroom goodies. How To Avoid Getting Ripped Off When Buying A 2nd Hand Lens?